Originated in 1850 on the farm of John Lowry in Afton, Virginia. 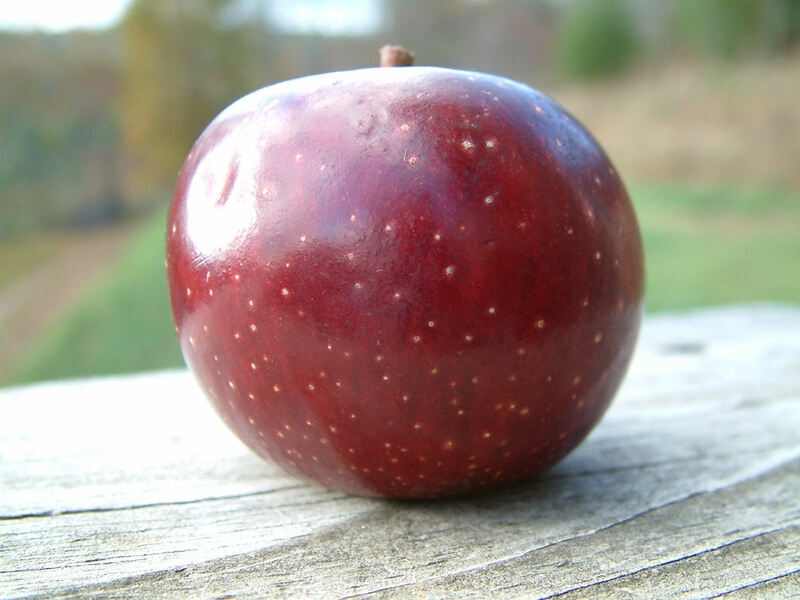 A medium size apple with striking dark mahogany-red skin with distinctive whitish dots scattered over the skin. The yellowish flesh is crisp and juicy. Ripens September and is a good keeper.